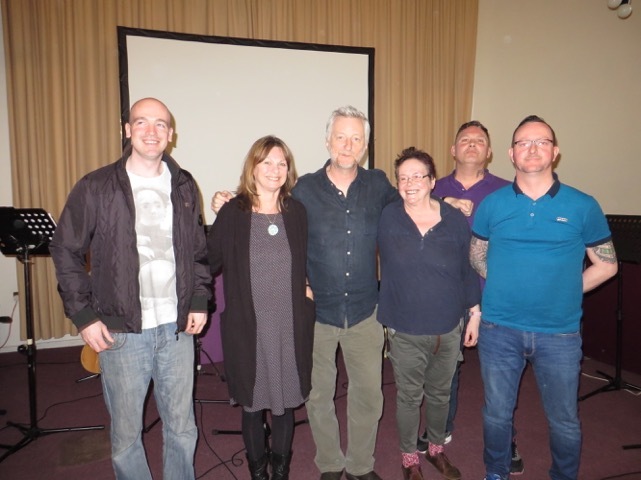 A socially engaged project developed with the recovery community in Portsmouth. 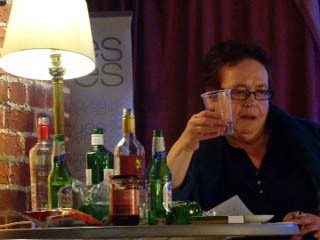 Written and performed by former addicts with directorial support from Mark C. Hewitt and poet Maggie Sawkins, the production evokes the secret world of serious addiction; its craziness, nastiness, predictable routines and dark humour. 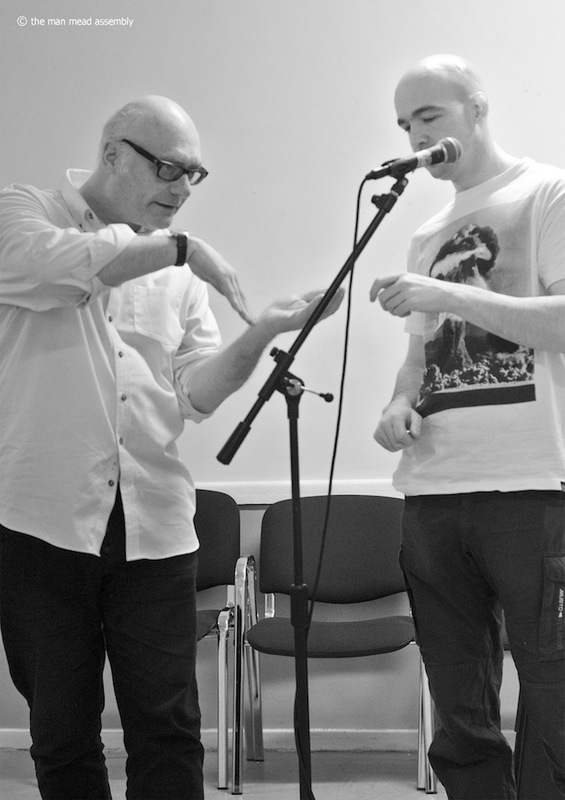 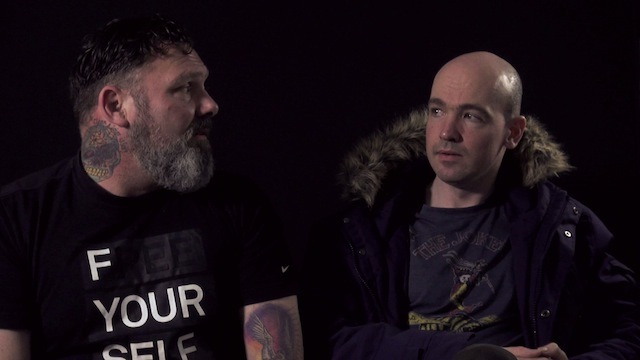 Combining video interviews, recorded voices and live performance, the work is a sort of cautionary tale that can be presented at conferences, mental health / wellbeing festivals and for older school students. 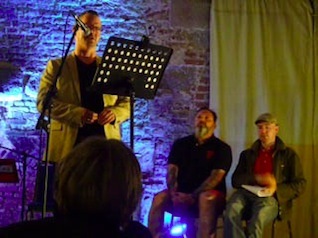 The work was first performed as part of Hampshire Festival of the Mind at The Square Tower, Portsmouth, on Sunday 15 May 2016.